Finding the right ironing board can be harder than you would expect at first. There are many aspects to consider, such as the lightness of the ironing board, how much weight it can hold and a host of other factors. Most of all, you want to make sure that your ironing board will last you for a while, so it is important to search for durability. We will be reviewing one of the better choices you have regarding ironing boards today. 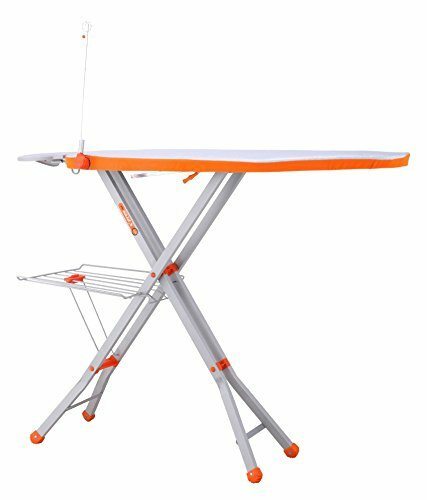 The Bathla X-Press Ace ironing board is a very modern ironing board which features several features to ensure that your ironing experience is both quick and enjoyable. 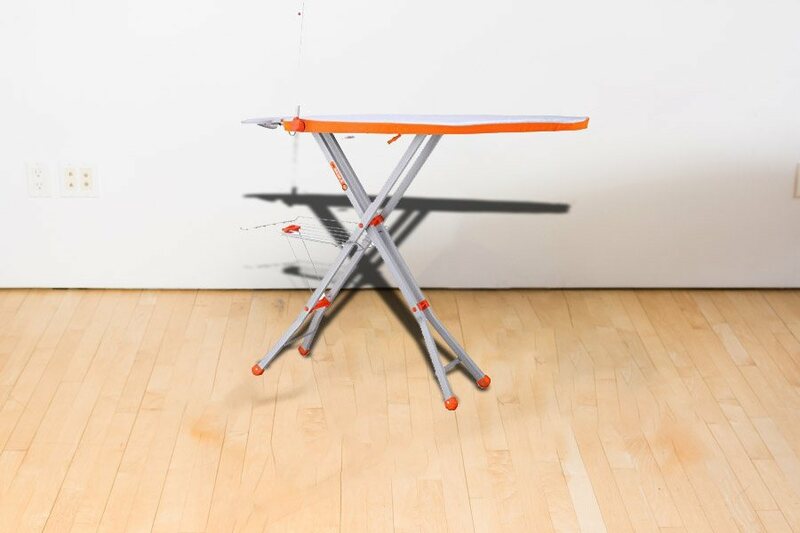 In addition to the quality of life features that are included with this ironing board, it also features a sleek, modern aesthetic that is pleasing even when stored away. This model features sturdy, non-skid legs, a convenient wire manager, and several other features which make this ironing board one of the more practical choices you have in this category of products. If you want a durable and convenient ironing board, this is an excellent product. 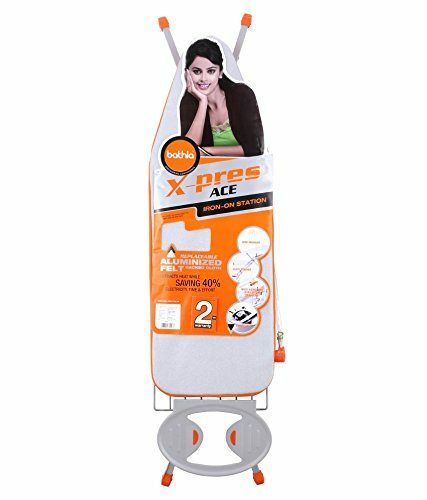 If you are looking for an ironing board which is both versatile and affordable, the Bathla X-Press Ace may just be the perfect choice for you. The inclusion of an aluminized cloth cover which is used on top of the board allows you to iron your clothing much faster. This is due to to the way that the fabric cover retains both heat and steam so that you may iron your clothes far faster than would be possible otherwise. The inclusion of a multi-function tray just under the board itself makes it far more convenient to iron a large pile of clothes. You will no longer have to put down the iron and get the next article of clothing as it will be within arm's reach. The only possible drawback that we have found with this model of the ironing board is that it may clash with the style of your home. As it is painted in a bright orange and white color scheme, it may clash with a few aspects of your home, so you may wish to store it in an out of sight location if that is a possibility. If you are looking for a reliable modern ironing board, you have found it with this particular model from Bath. While most people do not put too much thought into their ironing board purchase, a good board can save you cumulative hours ironing in the end, so it is a good idea to invest in a good one early on. How to iron clothes without an ironing board? How to Choose the Right Ironing Board?